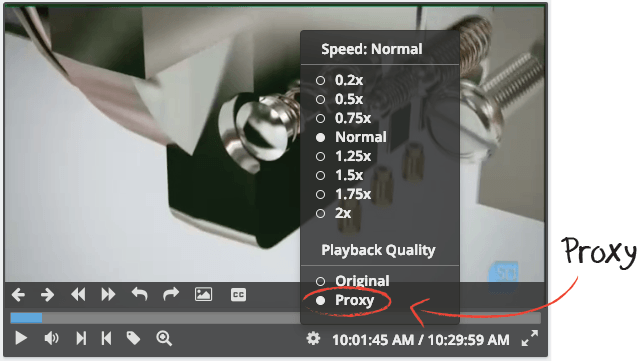 SnapStream 9.2 is capable of generating low bitrate, low-res proxy files for the videos recorded by SnapStream. Watch your recordings using much less bandwidth, while clips and exports occur on the original high bitrate, high-res recordings. If you’re working from home or on-the-road, then you can much more easily view your SnapStream recordings over slower connections. 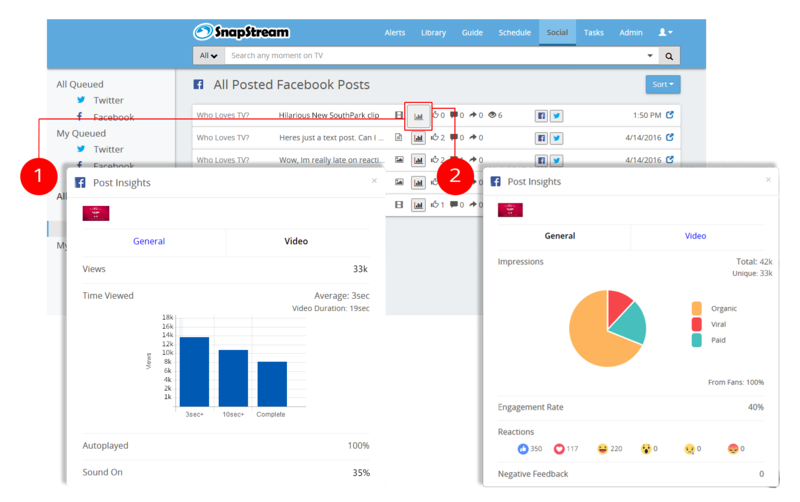 In addition, it allows a higher number of internal users to watch video concurrently from SnapStream. 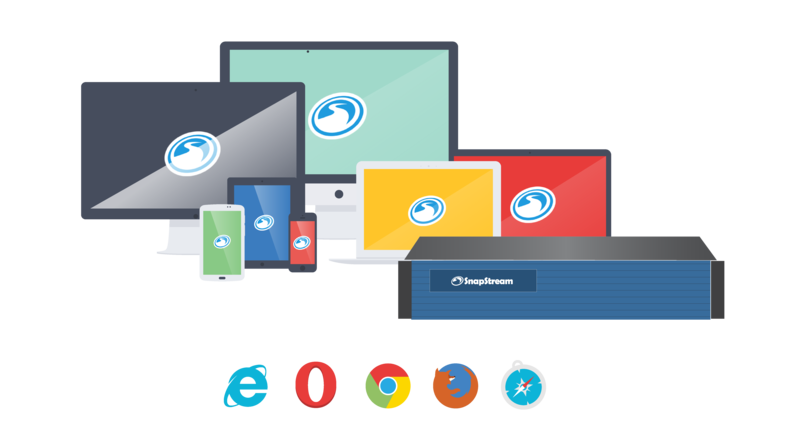 Generating proxy files requires additional hardware for the processing involved, so please contact SnapStream Sales to get started. SnapStream 9.2 includes a beta version of Transcript Generation. 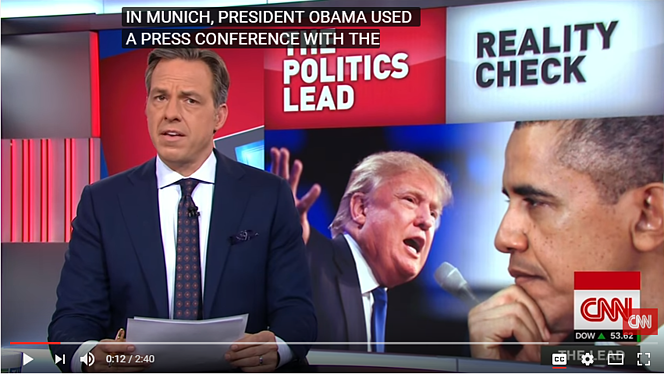 Are you recording live news conferences with no closed captioning? Recording your school’s morning announcements? No problem. Select the items in the Library and use the Transcribe action in the More Actions menu. Transcript Generation works great for any TV channel or video stream that has no closed captioning or subtitles. The SnapStream Library now includes Video Thumbnails of your recordings. These thumbnails help convey the subject of each video and will make scanning for content much more efficient. SnapStream 9.2 will automatically generate thumbnails for all of your future recordings. 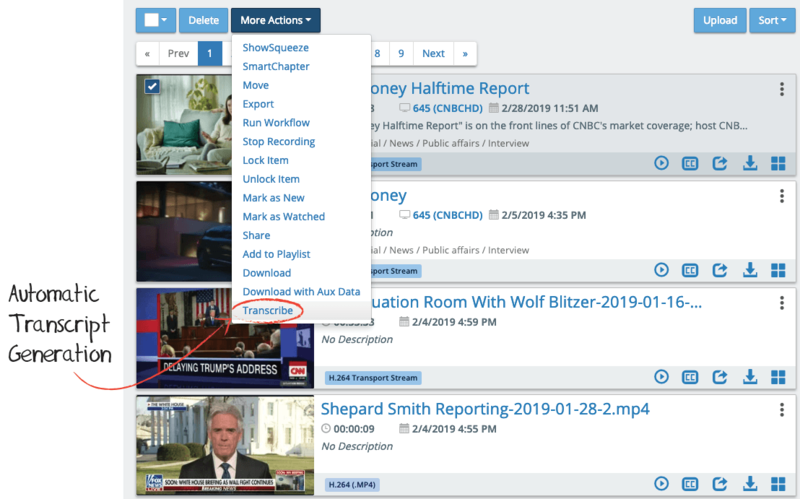 SnapStream 9.2 adds new ways to view closed captions and subtitles. Now you can view closed captions directly over the video in the Web Player. Not only does this help the hearing impaired, but you can mute the sound and still read what’s being said. SnapStream TV Set-Top Boxes in lobbies, libraries and other common areas can also display closed captioning. SnapStream TV Set-Top Boxes can now display digital signage. Create a playlist in the Web UI and then select which set-top boxes to play. You can also browse to a specific playlist on the SnapStream TV Set-Top Box itself. SnapStream 9.2 has so much more, like custom thumbnails for Tweets, live stream crossposting, quick download link for completed clips, and more. Please read the full release notes. SnapStream’s support team will perform the upgrade via a remote session. Using SnapStream without a browser plug-in is easy... you just need your recordings in H.264, which you get automatically with the SnapStream Encoder. If you are recording to MPEG-2 or MPEG-2 TP, learn how you can start recording in H.264. 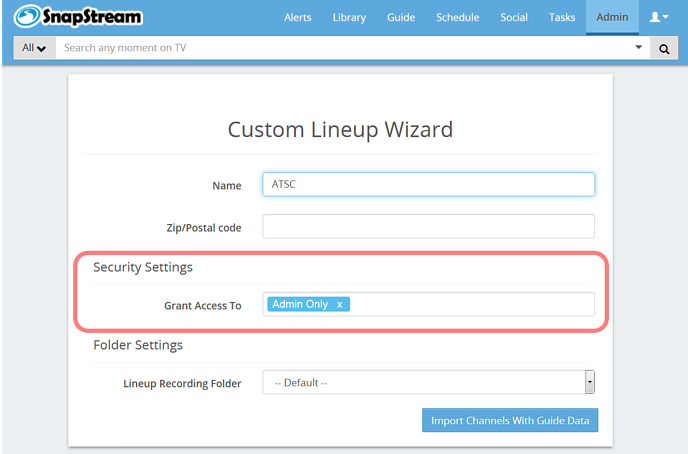 Access your transcode settings in the admin panel to toggle this feature. Once toggled on, all of your H.264 clips will automatically be converted to MP4. MP4 file format offers maximum compatibility with video editors (like Avid and Final Cut Pro and Adobe Premiere), social websites (such as Pinterest, Tumblr, Instagram, etc) & mobile devices. Export MP4s directly into your video editing software, or clip directly to MP4 for easy integration with iOS and Android. We’re always working to improve our clipping performance, and we’re happy to announce frame-accurate clippings for MP4 recordings. Want to allow certain users a more extensive library? Or are you concerned with restricting channel access (does everyone need to be watching ESPN...)? 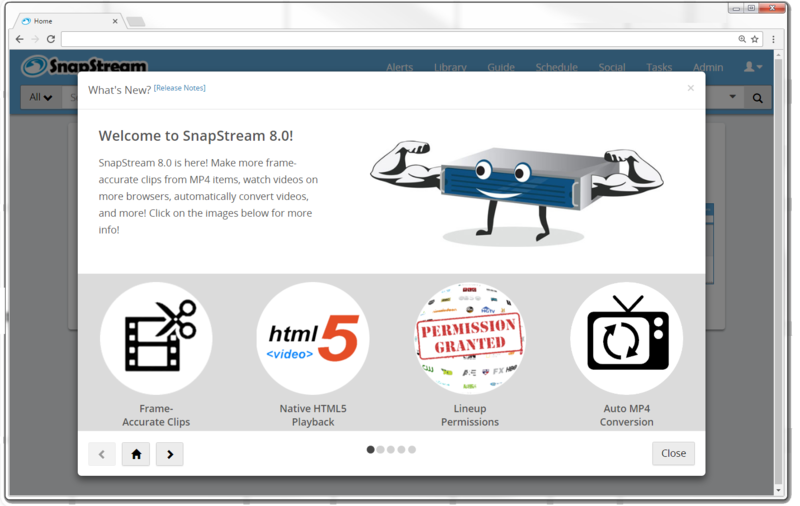 With SnapStream 8.0, you can ensure your users are only accessing the channels they need. SnapStream's support team will perform the upgrade via a remote session. 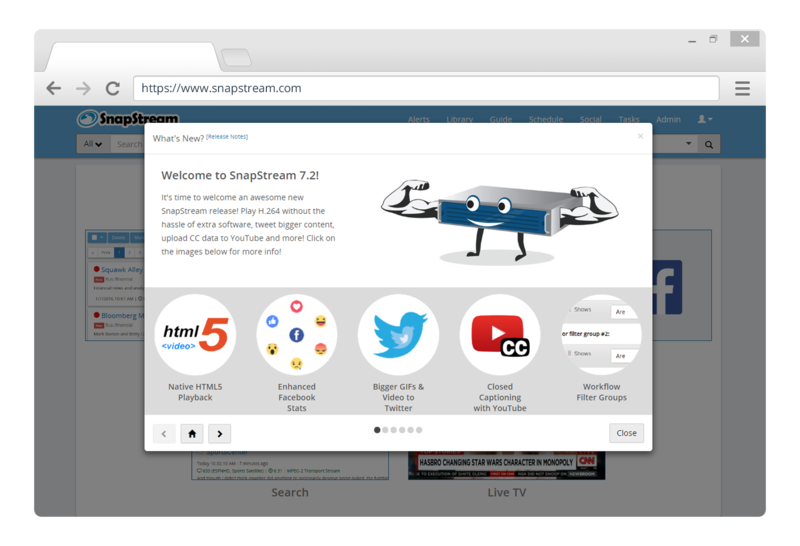 For most users, you won’t need to uninstall and reinstall a new version of the SnapStream Web Player. Once your system admin upgrades your SnapStream to 8.0, your users will be ready to go. Seamlessly watch MP4 video on any browser with our native HTML5 playback.This means no more installing or updating the SnapStream Web Player Plug-in and easier use of SnapStream throughout your organization. It just works in all modern browsers. 1. 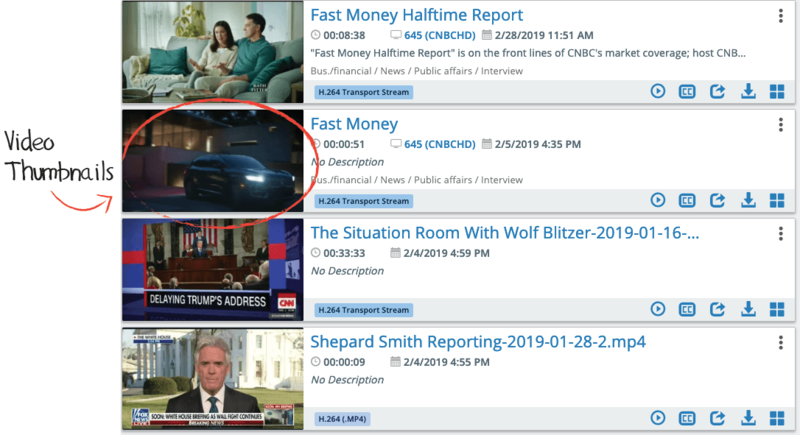 You can now get more stats on your Facebook TV clip uploads including; time viewed, autoplays, impressions, engagement rate, etc. 2. Navigate to the social dashboard and view reactions other than just “likes”. 3. Create custom video thumbnails. Upload your own image to summarize your video and get the most attention. You can now upload up to 140 second TV clips natively to Twitter (the limit used to be 30 seconds). You can now you can upload 15MB GIFs directly from SnapStream (the limit used to be 5MB). Bigger, better, higher-resolution GIFs. 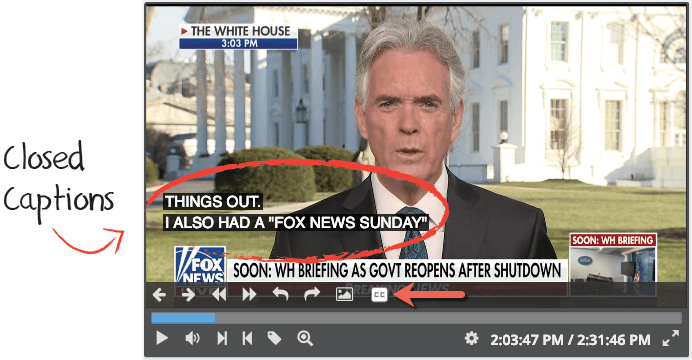 Pump up your engagement via YouTube with closed captioning. With SnapStream 7.2, TV clips uploaded to YouTube are automatically transmitted with their corresponding closed captioning. This improves the SEO and accessibility of your YouTube videos. Better, Faster, Stronger Workflows with ‘OR’ filtering. For most users, you won’t need to uninstall and reinstall a new version of the SnapStream Web Player. Once your system admin upgrades your SnapStream to 7.2, your users will be ready to go.